Serving the entire Chattanooga metro area! Call for HVAC Repair Service! Any of our HVAC professionals will be able to come out to your area to improve the safety, performance, and maximum efficiency of your entire system. 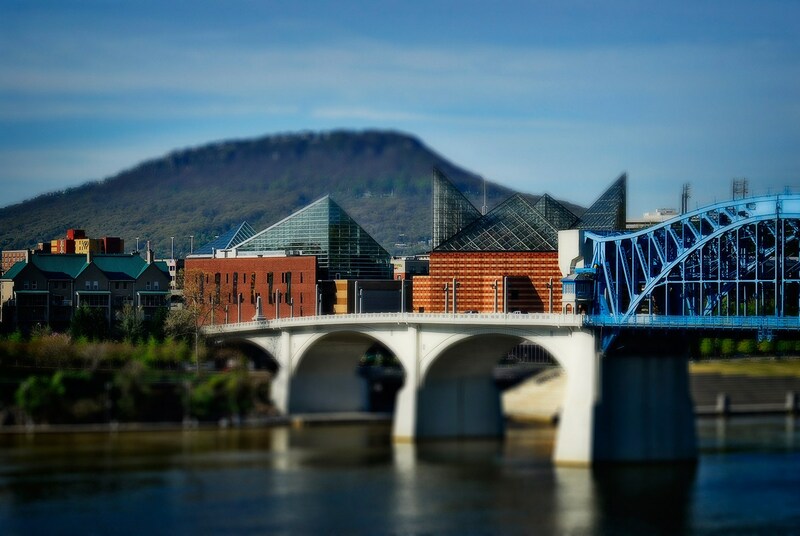 We provide the best Chattanooga air conditioning services for tuneups, annual checkups, and in-depth troubleshooting inspections that will allow them to determine what problems you are currently facing and resolve those issues before the summer months arrive. In Chattanooga, the summer months can put quite a bit of stress on an AC unit simply because of how hot and dry it can be, and and air conditioning tune up will allow your unit to run at optimal efficiency levels to keep everyone in your family cool inside. Your AC unit is going to be a substantial investment, and the professionals at our company do annual air conditioning tuneups that will help extend its life, and also allow you to avoid any type of costly repairs that may show up later on. Air conditioning unit systems have many different components and all of these can be looked at to make sure they are operating properly, many of which can help extend the overall life of the air conditioner itself. 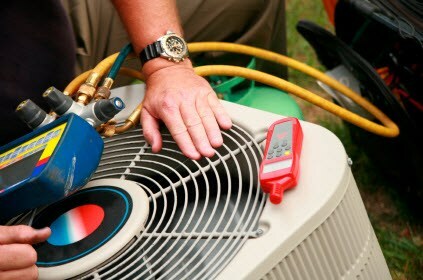 There are many homeowners that may neglect to do tuneups on their air conditioner and will find that the HVAC system that they are using will require more repairs than those that are able to receive regular maintenance from a professional. Click here for some duct cleaning tips. You can also use the contact form on our website to schedule an AC repair service call. This company is a family owned and operated HVAC business that provides reliable heating and air conditioning services throughout Chattanooga. Air Conditioning broken? Heater stopped working? Let us know how we can help! We typically reply right away, but if you can't wait, drop us a line at (423) 702-6399 - thank you! Apison, Chickamauga, Collegedale, East Brainerd, East Ridge, Fort Oglethorpe, Harrison, Hixson, Lookout Mountain, Ooltewah, Red Bank, Ridgeside, Ringgold, Sale Creek, Signal Mountain, Soddy-Daisy, Walden, Alton Park, Avondale, Brainerd, Bonny Oaks, Bushtown, Clifton Hills, East Chattanooga, East Lake, Eastdale, Ferger Place, Fort Wood, Foxwood Heights, Glenwood, Highland Park, Hill City, Highway 58, Jefferson Heights, Lookout Valley, Lupton City, Mountain Creek, Missionary Ridge, North Chattanooga, Orchard Knob, Pineville, Ridgedale, Riverview, Rossville, Southside, Stuart Heights, Tyner, St. Elmo, Woodmore, more.